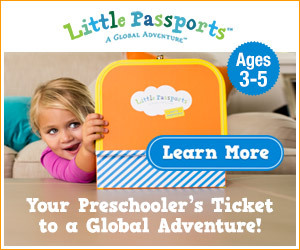 ABC Letter Hunt for Preschoolers - Look! We're Learning! Pooh and Roo, in particular, are at the age where they’re interested in learning the alphabet. And I’ve been wanting to teach them to “spot” letters, so it was a fine day for an ABC letter hunt! At the library last week, Roo picked out the book “The City ABC Book” by Zoran Milich and we read it last night before bed. It’s a really cute book, showing how you can find the ABCs in common city signs and buildings. I don’t think I would have ever looked at a bicycle path marker and seen an uppercase “Q”. Naturally, we had to spend today looking for letters in our house. Tigger spotted this uppercase “O” right away. Tigger noticed an uppercase “X” in our bookcase. I found lots of uppercase “H”s in the crosshatches of our board game chest. And Roo found an uppercase “C” in our nursing pillow. 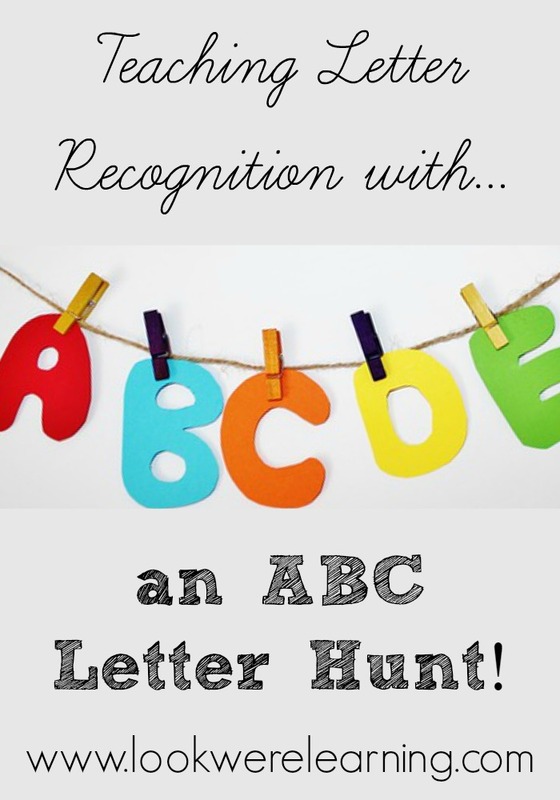 Have you had an ABC letter hunt with your kids? What letters can you find around your home? Let us know in the comments!